10% off your first booking! Are you looking for a singer for your wedding or some other special occasion? I am here for you! 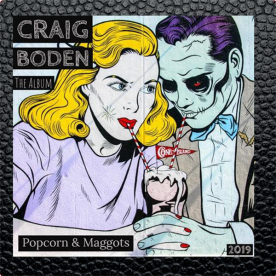 Craig Boden Vocalist offers you the voice talent you have been looking for, no matter the project. I am located in Chesterfield, and am available for booking in the surrounding areas. 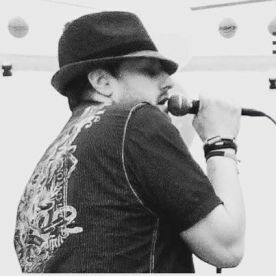 If you’re looking for a professional singer who is timely, talented, and available for sessions or live gigs, get in touch on 07599207870 to discuss details. I am a driven, dedicated and talented singer who is eager to perform. 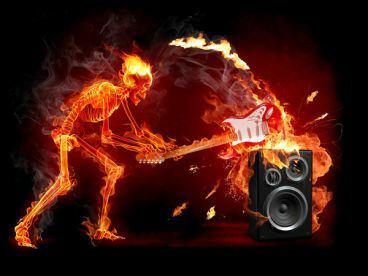 I can offer a wide range of musical styles to accommodate your every want and need. 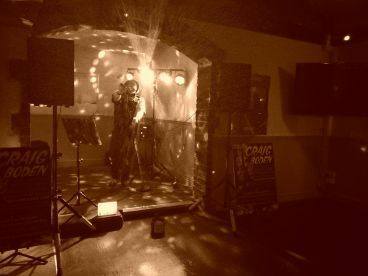 If you need a singer for an event, I will create a wonderful atmosphere for your occasion, whether it's a personal, public or corporate affair – rest assured, your event will be something special that guests will surely remember. Because I can comfortably sing across a wide range of genres and have an impressive register, I can deliver a large range of performances in a studio or live setting. No matter With an attentive ear and a deep understanding of how and when to lay back or take centre stage, I will be nothing less than the perfect singer for you and your project. Brilliant singer & top class entertainer. 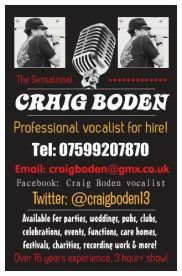 Please note that Craig Boden Vocalist may not be able to honour booking requests made.